One of the hardest things for any occasion is finding the right gift. Even harder? Giving a gift to a teenager. Whether you are planning to give a gift to a family member or a friend, you have to find a good balance between what it is they want or what it is they need while at the same time not spending every penny you have! That’s a lot to think about when you are looking to purchase a gift and it’s important to consider when buying for the teen in your life that you will need to make the gift appropriate, practical and fun. Learning to drive is a huge step toward freedom for anyone of any age let alone a teenager with their first set of wheels. New teen drivers aren’t as jaded by the long traffic queues on the road during the school runs or rush hour or the complications of insurance in the same way as experienced drivers are. They’re excited for the extended freedom as well as the promise of the shiny new / second hand car on the driveway. I was over the moon when I got my first set of wheels and took advantage of the situation coming from a strict background and not being able to go anywhere on my own or without the car. Teenagers are often the most inexperienced drivers on the road and any new driver, regardless of age, needs encouragement and practical gifts help to see them off on their way. 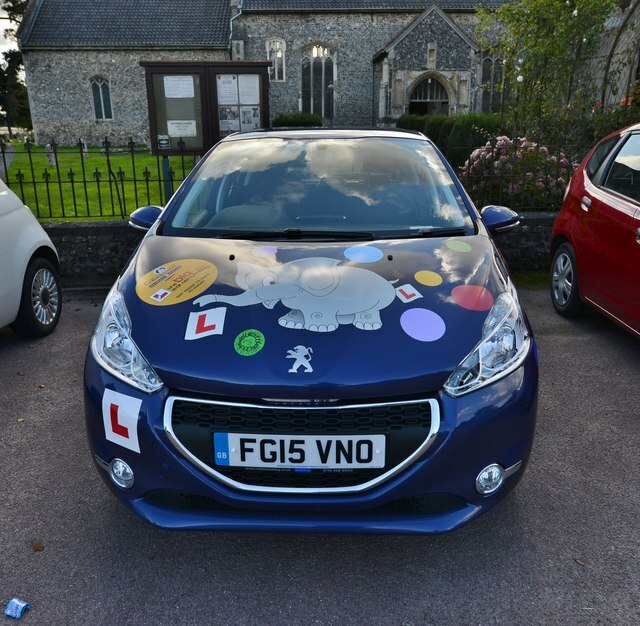 If you’ve been the person who has guided a teenager through their driving lessons, driving test and even given them advice on the right car, you’ll be keen to find the perfect congratulatory gift for passing their driving test. Now, you could easily spend money sprucing up a car and giving it a set of rims in multicolour and tacking on proof of a recent MOT but it may be easier to check out my list of some great driving gifts and go from there. I have kept it brief so as not to overwhelm you as there are so many things that can be bought. Teenagers and technology go hand in hand these days, don’t they? We’d not recommend buying something too distracting for a car – health and safety is more important than the latest apps. But, there are some technological accessories that you can get that are perfect for new drivers. Go for the latest and greatest sat nav like these (I love my sat nav it’s really useful) or a new hands-free kit controlled by Bluetooth. Driving while on a phone isn’t just illegal, it’s extremely dangerous. Having an earpiece that is linked to your smartphone or even your car is far safer and by giving it as a gift, you are having a hand in keeping someone you care about safer on the road. If you want to go uber-tech, why not go for these parking sensors? New drivers, regardless of age, have a habit of bumping into other cars or kerbs while trying to park. Sensor kits can prevent any scuff marks on the shiny new wheels – I know a few people with them and they work really well. It’s somewhat of a tradition to personalise a car from the inside out. Some people like to give their car a name; there are many Bob’s and Daisy’s rolling the motorways these days. My first car was a Mitsubishi so I name her Mitsi (yes she was a girl car but don’r ask me how I could tell). Decorating a car is part of that tradition and your gift can be perfectly aligned with that! You could get a private reg made with the name of the driver or the name of their new car mixed in with numbers. You could choose to buy some decals like these to customise the car but make sure you know your audience. You don’t want to spend money on decals that wouldn’t be appreciated! 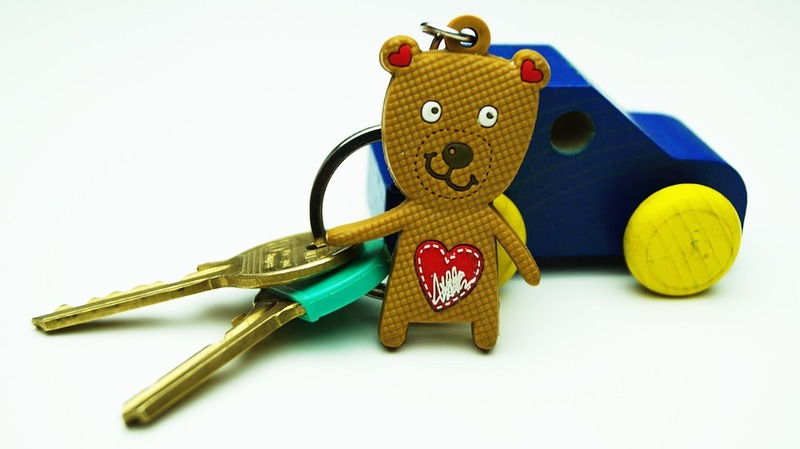 While we’re on the topic of cheesy, a personalised key ring for the car keys is a perfect gift, especially if you’re a parent gifting a car to their teen. Add in some foam decorations as an aerial topper for an extra bit of sparkle, but know that an aerial topper is a practical gift, too. You know what it’s like to walk around a car park trying to spot your car among the sea of colours, with an aerial topper waving in the wind, they cannot miss their new car! Something I should look into having lost my car in car parks on numerous occasions – opsy! While we’re on the topic of practicality, gifts that make your car a safer, more pleasant place to be are also important! Think about the things that you need to have in the boot of your car for safety, then extend some of those ideas in gift form. Packs like these Cobra JumPack’s are excellent portable devices to jump start a car more than once on just the one charge. This type of gift can save money and insurance call outs and they keep a charge for eight months, so it’s a gift that just keeps giving. If you want to help a new driver stay safe while they’re on the road, investing in polarized sunglasses can help reduce the sun glare and make the environment for drivers safer. If you’re feeling creative, why not put together a small holdall of things for the trunk of their new car? Teenagers who are new on the road may not know what to do in a crisis, so pack a small bag with a First Aid kit, torches, cones, and other exciting things that are practical and necessary in a breakdown. Lastly, the most practical and useful gift can be money. Giving an envelope with money or a prepaid card can really help a new driver. There’s nothing more stressful than trying to find the perfect gift for someone you care about, but if you can find gifts that make sense for the person you are buying for then you are onto a winner. Vehicle safety is improving year on year and while it would be nice to give a new driver a gift of a brand new car, it’s not always possible. So, you should spend your money on improving their driving experience and making them feel comfortable in their new vehicle. What do you gift someone who has just learnt to drive and is getting a car? What a great idea as gift to the teenager as usually they hate spending money on such stuff. Or for those who hasnt a driver license yet you can offer a driving lesson. Awesome ideas! Seems pretty doable too. Keep em coming! I like the GPS and the first aid ideas but I think the Bluetooth shouldn’t be considered. Talking on the phone distracts whether a phone is in the hand or stuck in the ear. But as I said the GPS and first aid kits are capital ideas! 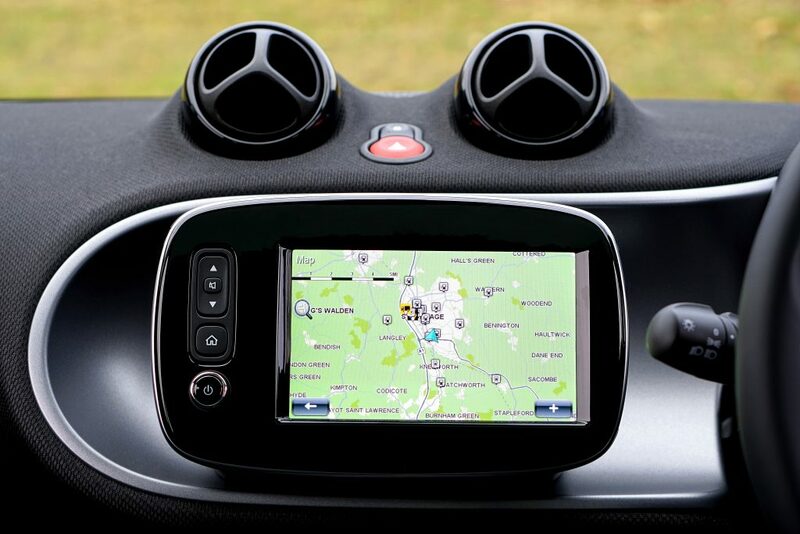 GPS is a great idea and means driving for them is easier and safer. I agree with the bluetooth but it’s better than them using the phone which many do even though it’s illegal. These are some lovely ideas to gift to a teen who has just passed their test, it must be a very exciting time for them. It will be very exciting and I am sure these types of gifts would be greatly appreciated. I really like the idea of a safe/emergency pack to keep in your car, it’s such an important and useful thing and it makes a perfect gift. Great idea! It sure can be useful. It’s better to be safe than sorry. These would be perfect gifts for my 2 nephews and niece – my sister has 18 year old triplets and all 3 have just passed their driving test! Oh wow it’s going to be an expensive time for her then. Gifts from my list should really help. Such fab gift ideas! I would have loved all of these when I passed my test, infact I’d still love them now twenty years on! A fabulous idea! I was really having a think about polarized glasses and ill buy one soon. I think tech gifts are the best for teenagers, they’re practical and useful. Some awesome options here. I love this little gift pack, nothing better than making the kids safe. I love all of your gift ideas, they’re all perfect for someone just starting out on the road. I could do with an aerial topper myself I can’t tell you the amount of times I’ve “lost” my car in a car park! Great and useful list of gift ideas. I love the part of Girl Car and would like to ask you 😀 .. Gifting of the earpiece is a really wonderful idea. These are great things to go along with a car when a teen is first driving. I think the other thing I would give them is jumper cables. All of the precautionary things in case something goes wrong because it inevitably will at some point and they need to feel prepared. They can be very important so would be a great gift. These make great ideas as gift for new drivers and I think they’d all equally be appreciated too! It’s better to gets useful gifts I think. It sure can but with a little thought you can normally find something lovely. Wow. That is incredible that someone would gift a car. I know many do but I still want my kids to earn part of their way, if not all their way to a car. I love the kits and stuff for safety that go with it! Good gift idea for teen . Unfurtunetely in my country car is such an expensive things . Not so much family able to by a car just for a gift . Most of the time they get scooter for their teens . Thanks for these tips! I actually needed these right now! My niece is turning 18 next month and she gets her driving license on that same day. I had no idea what to give her for her birthday but now i got an idea – thanks to you! Mitsi is a very lovely name to your Mitsubishi. These are really awesome ideas! Thanks Angela. ‘m glad you liked them. 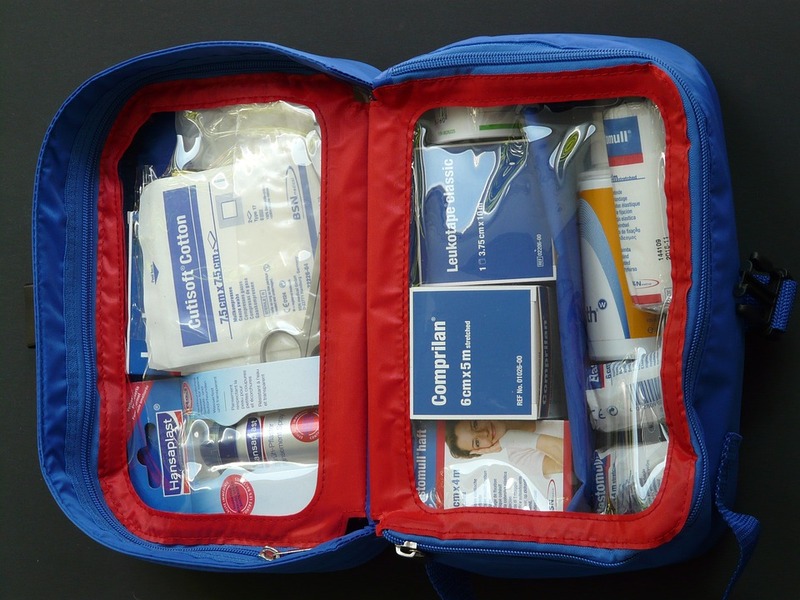 1st aid kit is a great idea; teens would never think about it. A decent sat nav might be a good choice too. A decent sat nav is vital I think. Great list, my eldest will be a teenager in a couple of years and I’m already starting to think about how his tastes are probably going to change! Great list here – I am yet to pass my driving test – oops! I’m sure it won’t be long until you do. Good luck!